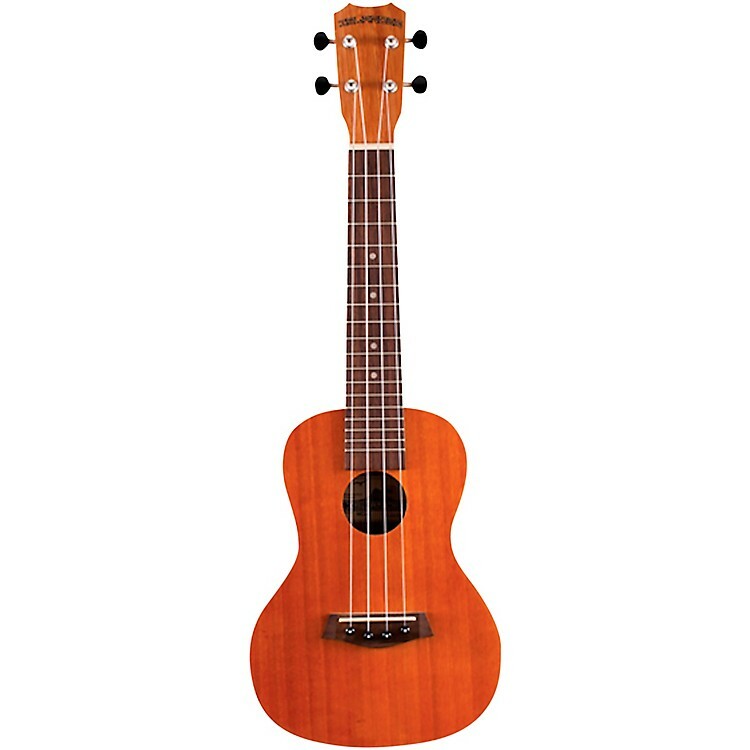 A no-nonsense, all-mahogany concert uke perfectly priced for aspiring players. Islander's MC-4 is a traditional concert ukulele featuring a mahogany top and body paired with an okume neck, walnut fingerboard with ABS dot inlays, walbut bridge with black bridge pins, open geared tuners with black knobs, and a natural satin finish. Become an Islander...player. Order your uke today.